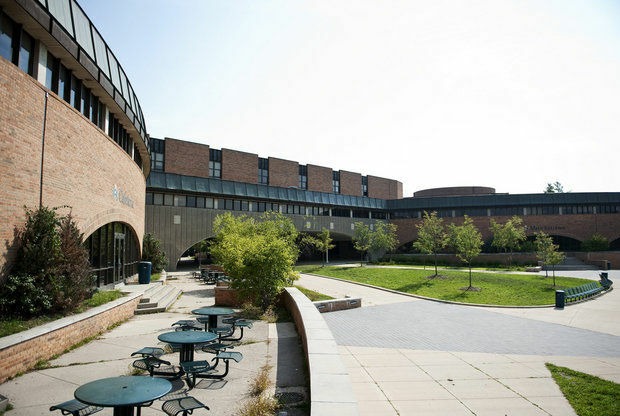 BHARAT DARSHAN – A PRESENTATION ON INDIAN HISTORY, CULTURE, AND CIVILIZATION AT HURON HIGH SCHOOL ANN ARBOR, MICHIGAN, USA. ‘Bharat Darshan’ is the title of one of my presentations at Huron High School, Ann Arbor. The School offers a course titled ‘ Asian Civilization ‘. The students who take this class learn about India. I was invited to this class as a guest speaker and I took the opportunity as a learning tool and I started learning to express my ideas and thoughts about India. I still continue to learn and I use ‘ BHAVANA JAGAT ‘ to continue my learning experience. I am happy to express my sense of gratitude to the Class Teacher, Ms. Nadine Ghawi who had initiated my desire for learning by inviting me to speak to her class. The following is the notes that I had prepared for one such speaking event at Huron High School. 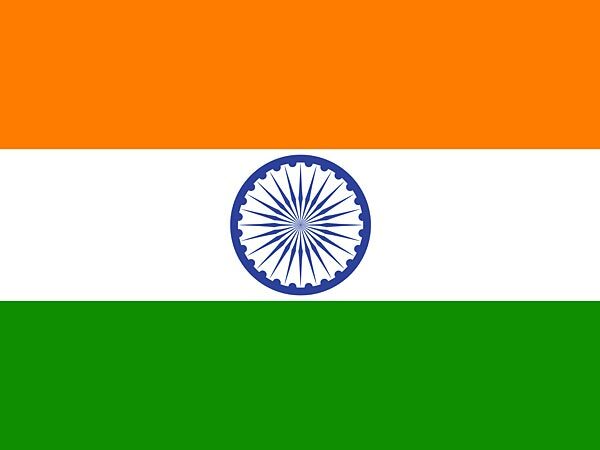 National Flag of India – Bharat Darshan is a presentation to offer glimpses of India’s History, Culture, Civilization and Traditions. I shall begin with a traditional greeting. As a kid, I was trained to greet and acknowledge others. The greeting is called ‘ NAMASKAR ‘ or ‘ NAMASTE ‘. Today’s presentation is named ‘ BHARAT DARSHAN ‘. 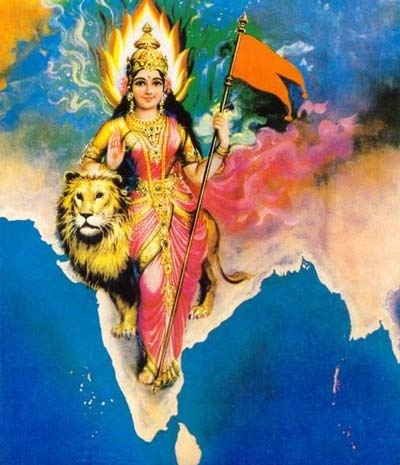 The Land of India in our Culture and tradition is referred to as the Land of Bharat. ‘Darshan’ means viewing a place or an event. During this brief tour, I would present to you a few glimpses of India’s history and Culture. I would launch you on a journey to ‘ Discover India ‘ and I do hope that your experience would be rewarding as well as entertaining. Culture is defined as learned behavior. My traditions teach me that I should approach life with a sense of abundant caution. I am cautioned to avoid absolute optimism. It is like fastening your seat belt before you begin to drive. In any human endeavor, I am told to expect a positive outcome only after taking care of any possible negative outcomes. If you are driving your car, the State Law dictates that you would reach your destination safely only after taking precautions such as the wearing of seat belt to avoid serious injury. My success is guaranteed only if I anticipate and overcome all the obstacles that I might face along the road. However, my success is never entirely mine. I am trained to believe that my success is a blessing and that I should accept success with a sense of humility. 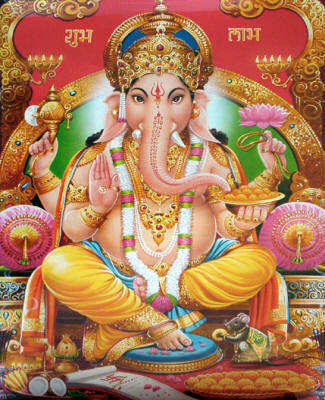 Lord Ganesha, the Remover of Obstacles. A Prayer for Success with Humility. Sri Vakra tunda Mahaa kaaya, Koti Surya samaprabha; Nirvighnam kuru me Deva, Subha karyeshu Sarvadaa. Prasanna Vadanam dhyaaye, tsarva vighno pa shantayey’. The key phrase in this verse is ‘Prasanna Vadanam’. All obstacles are removed and subdued if I meditate upon His face which is a picture of relaxation and total composure. This prayer specifically guides me to overcome problems by focusing on positive energy that can be gained by reflecting upon a face that promotes tranquility. During this presentation, I would address the following questions. 1. Who is an Indian ? 2. What was the single most important event in India’s history ? 3. What is the essence of Indian Culture ? 4. What is the role of icons, symbols, idols and images in Indian Culture ? I . WHO IS AN INDIAN ? The Land where River Ganga or Ganges flows is known as India and the River defines Indian Identity. Culture gives people a sense of personal identity. Defining that identity helps in understanding the Culture. The name Indian is related to the great river SINDHU which is also known as Indus. After the political partition of the Indian subcontinent in 1947, much of the river Sindhu traverses across the land of Pakistan. However, at no time in our existence we regarded Sindhu river as our symbol of identity. 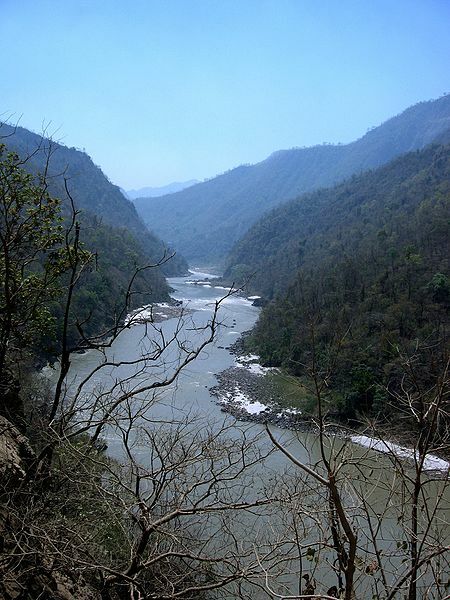 We view ourselves as people of a Land where the river GANGA or the Ganges flows. Indians cherish the value of keeping their hearts and minds pure and clean. We very fondly believe that Mother GANGA or the Ganges can cleanse us and help us to attain that purity. It is like the practice of ‘ Water Baptism ‘. Secondly, we belong to a Land where people cherish the value of speaking the truth. Indians claim that God is Truth and believe that Truth is God. This belief is reflected in the motto of our nation. The motto is ‘ SATYA MEVA JAYATE ‘ meaning that Truth alone triumphs. II . WHAT WAS THE SINGLE MOST IMPORTANT EVENT IN INDIA’S HISTORY ? The single most important event in the entire history of India, the defining moment of our history was the ” migration ” of Aryans to India around 1500 B.C. Their ” migration ” was indeed a blessed event. Their language Sanskrit became the language of our Culture. Sanskrit enriched all other Indian languages and encouraged the growth of literature in almost every region of India. The Aryan Culture flowed into India and joined the mainstream Indian Culture. This Cultural influx can be compared to the confluence of the rivers Ganga and Yamuna at PRAYAG which we consider as the holiest of all holy places in India. Outwardly, the combined stream of life appears to be the same, but inwardly it illuminated our minds and vitalized our hearts. III . WHAT IS THE ESSENCE OF INDIAN CULTURE ? I must again mention that Culture is defined as learned behavior. The most important behavior that is expected of me is that of showing respect and obedience. It is not merely about showing respect to the Gods we worship. Even the Gods that we worship also implicitly observe the rule about showing respect and obedience. This social expectation rules every relationship and activity. It is the basic expectation let it be parent-child relationship, husband-wife relationship, teacher-student relationship, employer-employee relationship, the relationship between the Ruler and the ruled, relationship between siblings and very often even between friends. Respectful conduct is expected while receiving guests, while dealing with any elder even though the person may not be related to you. In addition, several plants, trees, birds, animals, rivers and mountains enjoy a special status and are treated with great respect. This social behavior is encouraged at all times and we are trained as kids to display this behavior. Instead of God, I am FREE to choose a human, a plant, a tree, an animal, some element of nature or even a stone and worship that object with the same and similar amount of respect that I may give to God. The Gods of our Culture would not get angry or jealous if I get totally preoccupied with showing respect to someone else other than the Gods. Most of us get used to showing respect to a variety of objects. IV . WHAT IS THE ROLE OF ICONS, SYMBOLS, IDOLS AND IMAGES IN INDIAN CULTURE ? Lord Shiva is like Socrates. Socrates of 5 Th century B.C. is claimed to be the father of western thought. He implored people to ” know thy self “. Socrates had stated that the ‘ unexamined life is not worth living ‘. Shiva guides me to reflect upon life. Shiva encourages introspection, reflecting upon your own mind and thoughts. 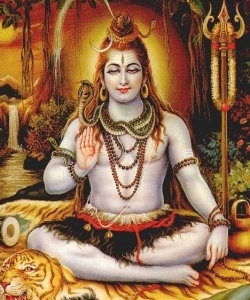 Shiva is recognized as the God of learning. To commence learning, we respectfully tell Shiva that we are ready and prepared to receive our learning instructions. In Sanskrit, the phrase that is used is ‘ SIDDHAM ‘ meaning ready. Shiva ensures that we are willing and obedient before we start the first day of our schooling career. Shiva defines that the purpose of learning is to acquire the ability to think for oneself. Ganesha is the mentor of learning. He symbolizes the values of attentive listening, writing down words as instructed and patience. In the learning process, He works like a catalyst. He facilitates achievement by removing obstacles. He helps me to gain success with humility. 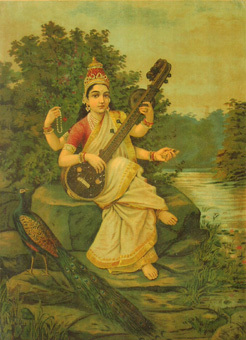 Goddess Sarasvati – The Goddess of Pure Knowledge and Perfect Wisdom. Sarasvati, the Goddess of Wisdom represents the value of acquiring pure knowledge. She is very much like the person described as ‘ Wisdom ‘ in the Book of Proverbs, Chapter 1, 3 and 4 of the King James version of Holy Bible. To optimize our learning potential, to draw upon the immense powers of a creative mind, She recommends an attitude of humility, obedience and discipline. All the Gods of our Culture including Her spouse BRAHMA worship Her to avoid mental lethargy. She defines that the goal of learning is to transform our minds to make us creative individuals. The Discovery of India – The Indian Traditional Greeting known as ‘NAMASKAR’ represents the essence of Indian Culture. Discovering India demands knowledge of plants, trees, birds, animals, rivers and mountains that are a part of our landscape. The Culture is reflected in the national symbols that we chose. A single word that can represent the full spectrum of our Cultural legacy is ‘ NAMASKAR ‘.